Being Retro: Sneek Peek: The Walking Dead Season Two - Desktops... And Something From The Ladies! 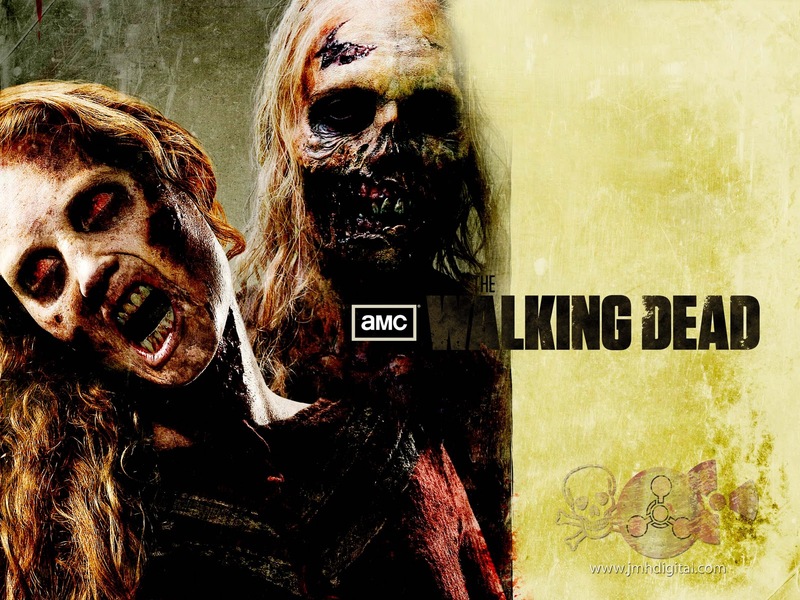 Sneek Peek: The Walking Dead Season Two - Desktops... And Something From The Ladies! Yes, I made this and more in the Lab... They are at "TWO THUMBS" (recently changed the name), so all of you Walking Dead fans stroll over there. It's funny I got an email from a random fan/friend of my couple site and they had informed me why I don't get a lot of attention [followers, comments] at my "TWO THUMBS" site. That people steal my art and my photos that I should post, I replied I make the art that purpose... not to steal, but to take, enjoy or to share with their followers/friends. Just make sure to credit me back, I mean there is a madness to my madness... to get my name out there. I able to let people know that I am out here ready to create your design needs, for a very reasonable price. It's like anything I do here at "IZOMBIE" same thing, if you would like to use something... please do in most cases I have a larger sized version available. Shout out to the LADIES... and some of the cool things going on at their sites, this in no way is all my lady friends just a few to get you started. Tell them iZombie said HELL-O! Holly's Horrorland - Blog Birthday Bash & More! Zombie Housewives of the Apocalypse - Zombie Ladies, Zombies! Fascination With Fear - Stellar Posts Normally - Extensive Halloween Coverage! It's On Random - Go There Now! Memoirs Of A Scream Queen - Posts With The Most! A lot of horror and zombie loving women out there! Woo hoo! Thanks for the Shout out!